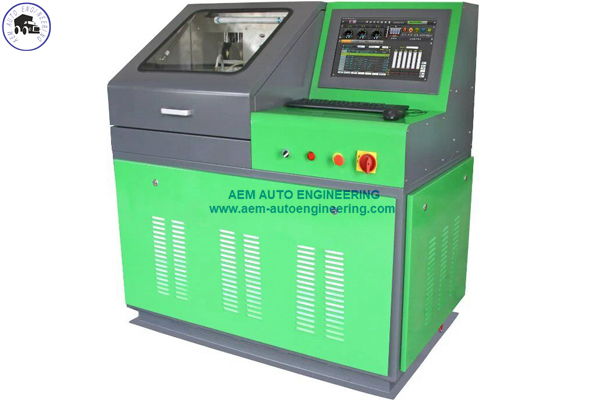 Common Rail Injector Tester could calibeate BOSCH/DENSO/DELPHI/SIEMENS Electric Common Rail Injectors and PIEZO Injectors. It is controlled by industrial computer, Windows operating system. Common Rail Injector test bench is our latest independent researched special device to test the performance of high-pressure common rail injector, controlled by industrial computer, Windows operating system. The oil quantity is measured by sensor and displayed on computer screen(Electronic fuel delivery system). All data can be searched and saved. It adopts BOSCH original common rail pump to provide 0~1600 bar for rail pressure. The rail pressure can be adjusted automatically,and it also provide pressure overload protect. 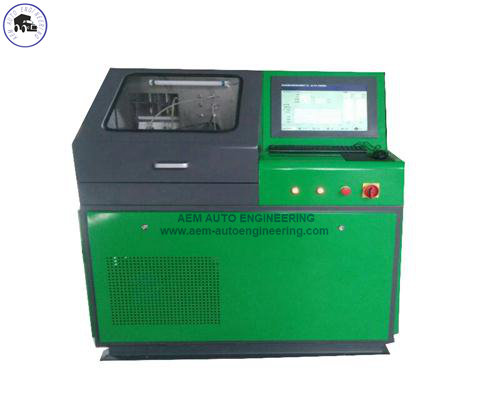 It can test common rail injector of BOSCH, SIEMENS, DELPHI, DENSO. Advanced technology, steady performance, precise measurement and convenient operation. 3. 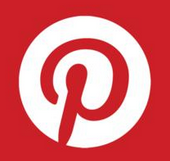 More than 400 kinds of injecotors data can be searched and used.